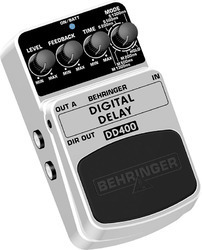 Prominent & Leading Manufacturer from Hyderabad, we offer behringer digital delay dd400, pope l-10a dual subwoofer, apart pub set, dj equipment and pioneer cdj player. 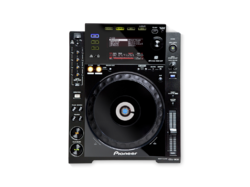 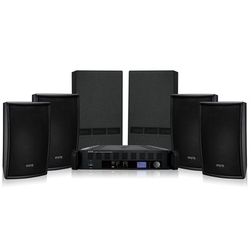 We are offering a wide range of DJ Player. 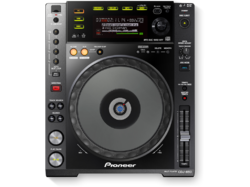 Looking for DJ Equipment ?